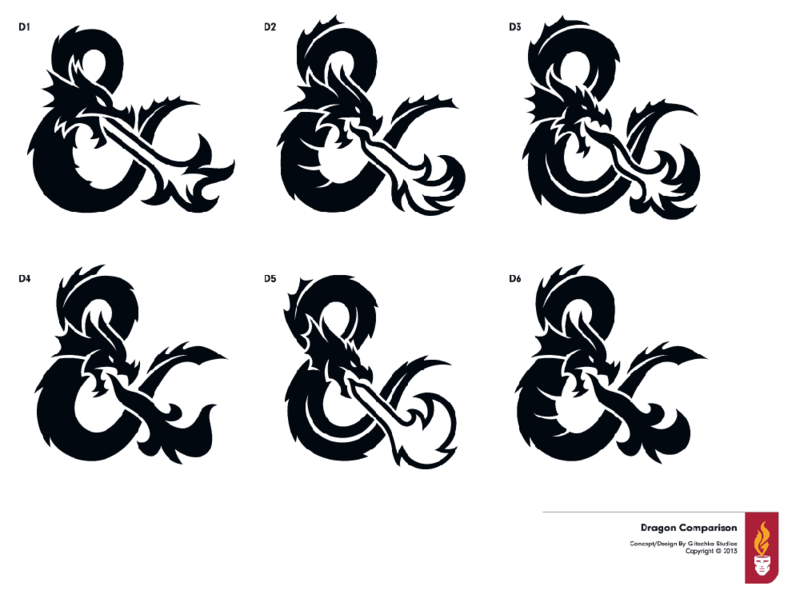 It’s kind of hard to actually look at anything other than this beautifully crafted Dungeons & Dragons Ampersand for the new logo redesign. Since when does an ampersand literally outshine, and out class, the rest of the logo? 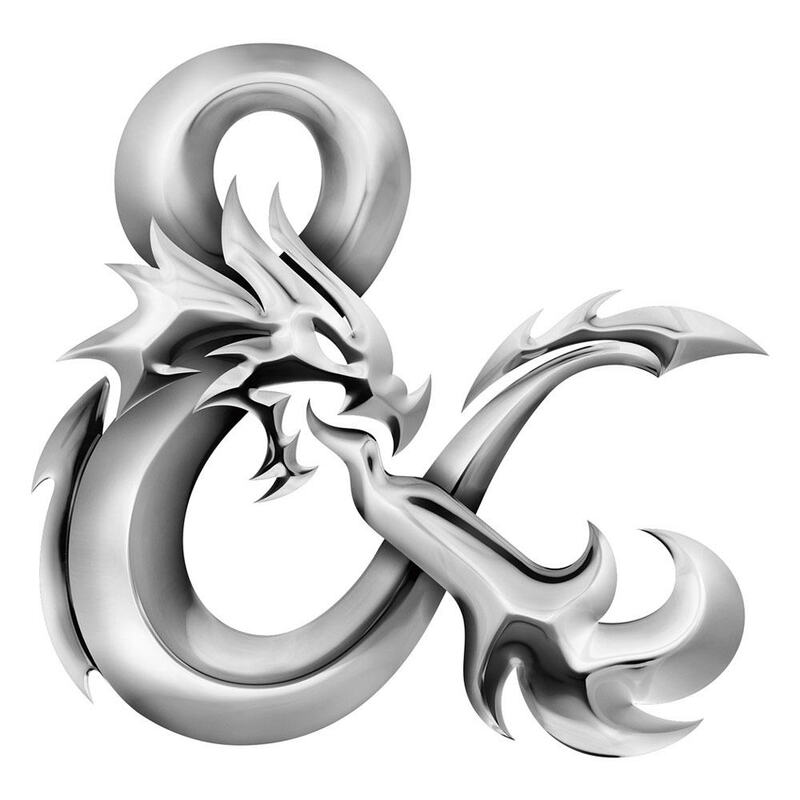 There is almost a painful injustice to the somewhat insignificant sizing of the ampersand when you really absorb the new Dungeons & Dragons logo design, as a whole, in. When you see this mighty ampersand enlarged to magnificent proportions, it’s clear it is a masterpiece of type craftsmanship that deserves to hog the limelight. 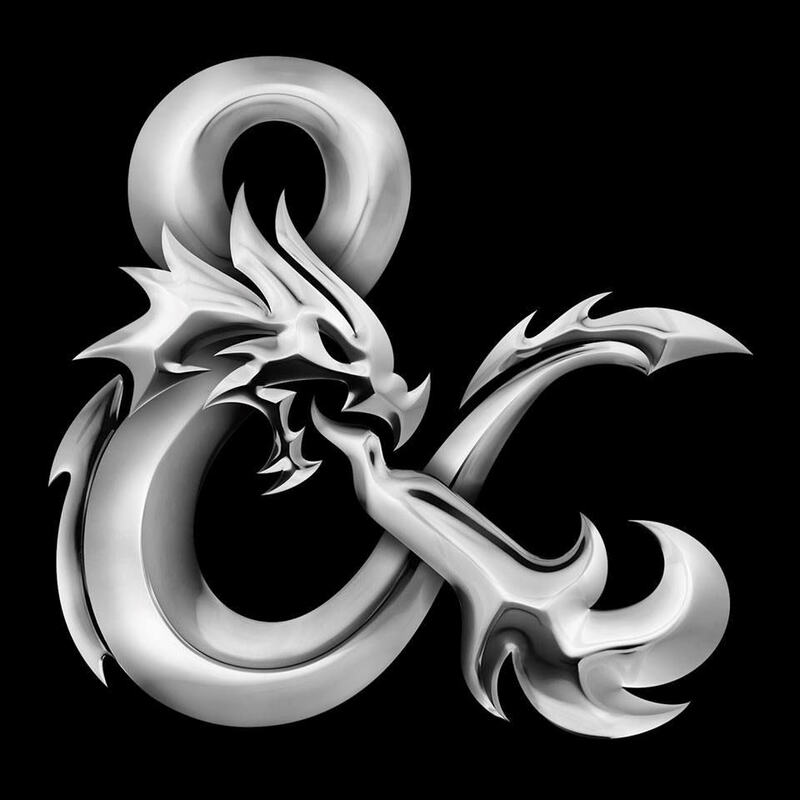 Yet, when placed in situ, between Dungeons and Dragons wording, you can’t help but feel the ampersand deserves to break free of it’s shackles. 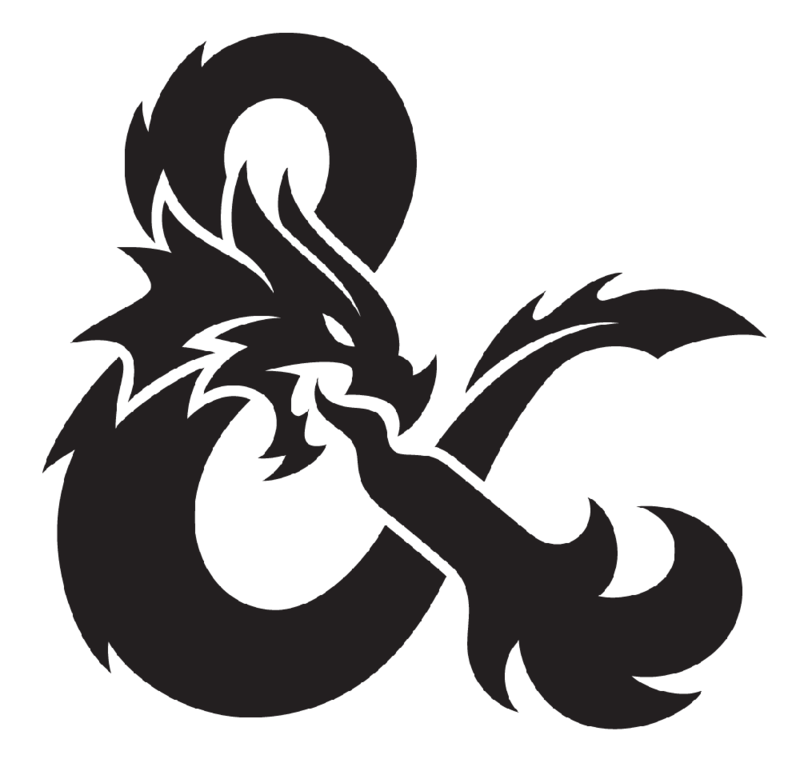 The actual Dungeons and Dragons wording is very tastefully done as well, but I just can’t help but feel the ampersand is simply far too beautiful to be an ‘and’. Who wouldn’t die to have this ampersand as the dominant part of a logo design? Wondering then if this ampersand will indeed be used solo? I’m thinking it would be a perfect fit for things like a new website favicon, a social media profile photo for Twitter etc? That would be a great used of such an awesome ampersand design, and would make me feel far happier. As reported by BrandNew: Glitschka Studios designed the ampersand; the in-house design team at parent company, Hasbro, designed the rest of the wordmark and added the chrome effect.